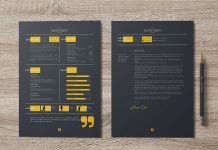 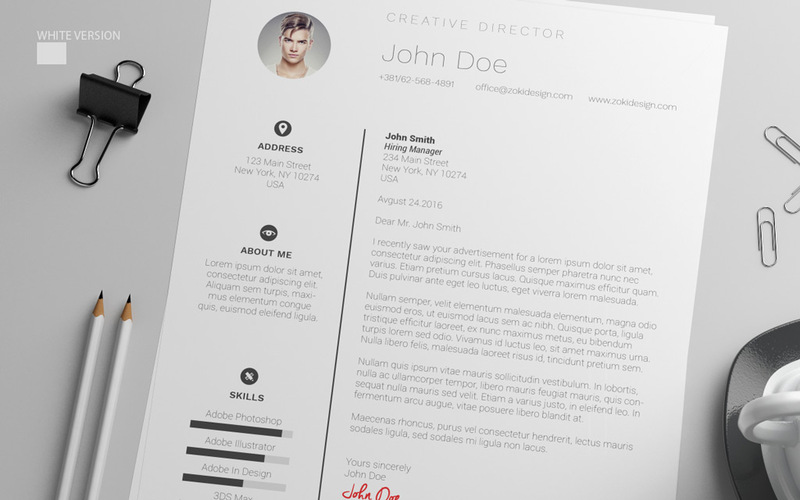 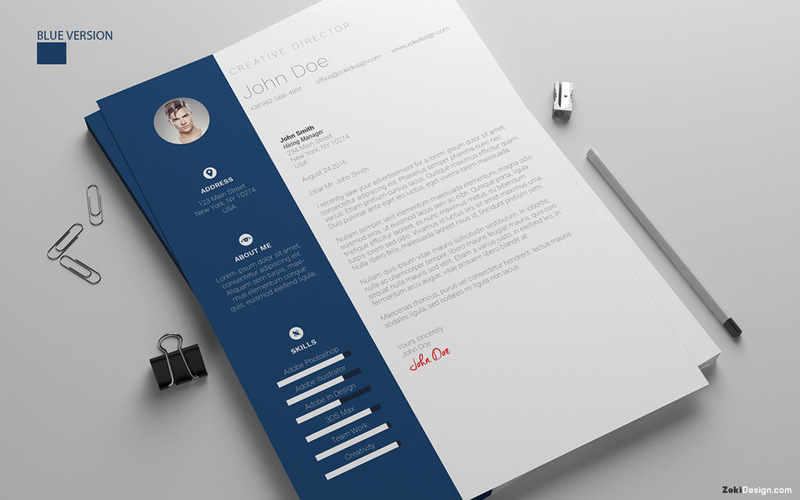 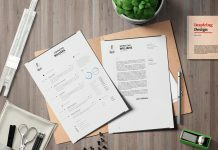 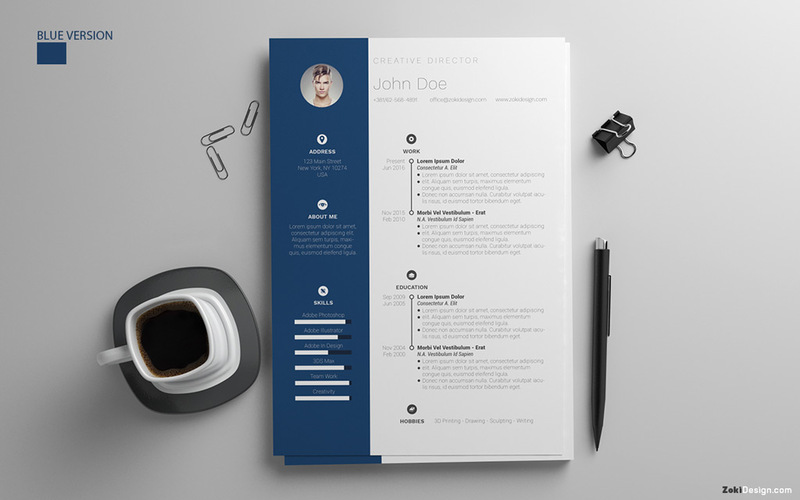 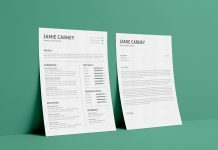 Resume is a document that showcases the basic information about a person’s education and professional experience. 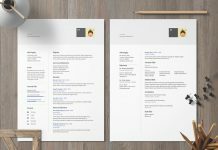 These details have to be relevant to the requirements of a job position one is applying for. 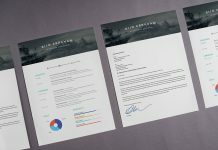 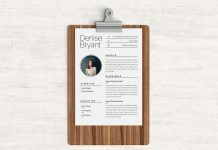 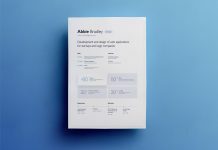 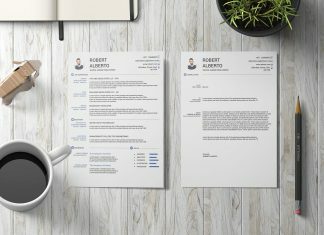 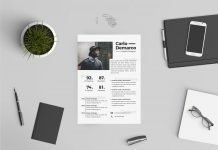 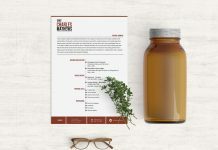 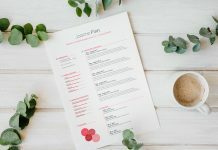 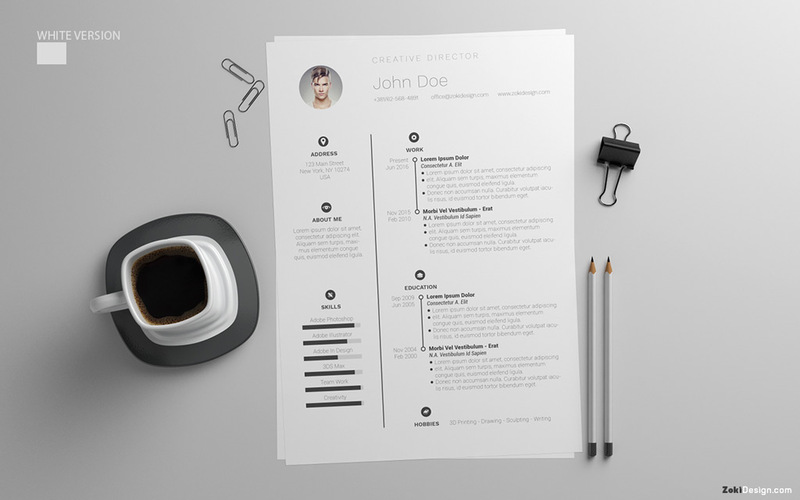 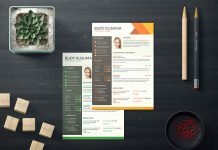 You can easily download this free resume template and fill your contact information, list of your degrees and job experiences and provide what employer is seeking for.